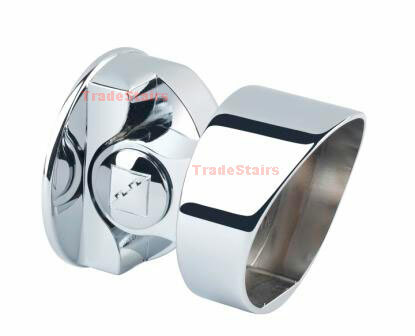 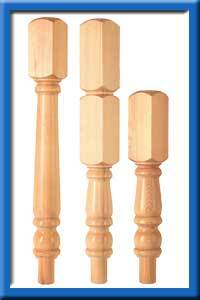 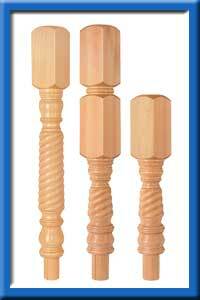 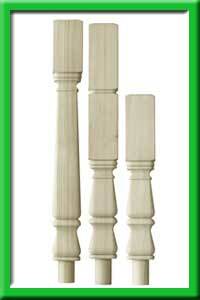 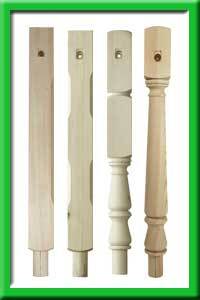 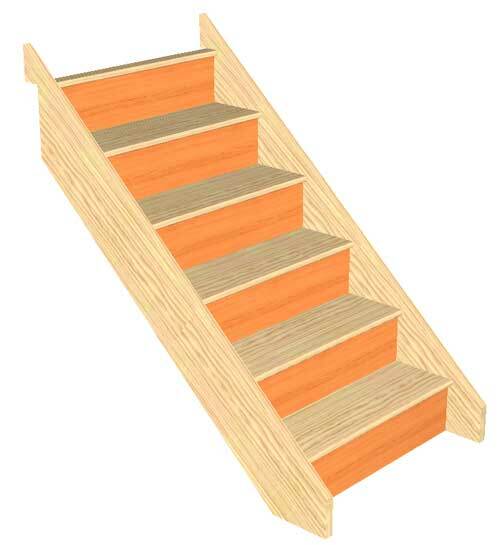 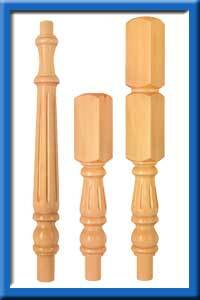 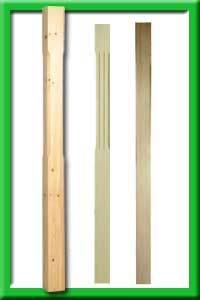 We recommend the 90mm newel range over the 82mm. 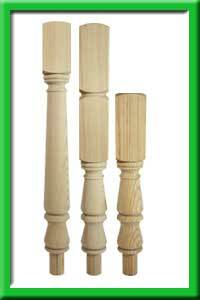 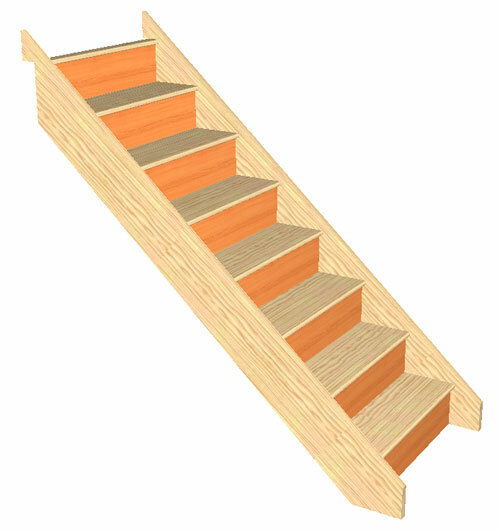 Richard Burbidge Bracket fix newel turnings. 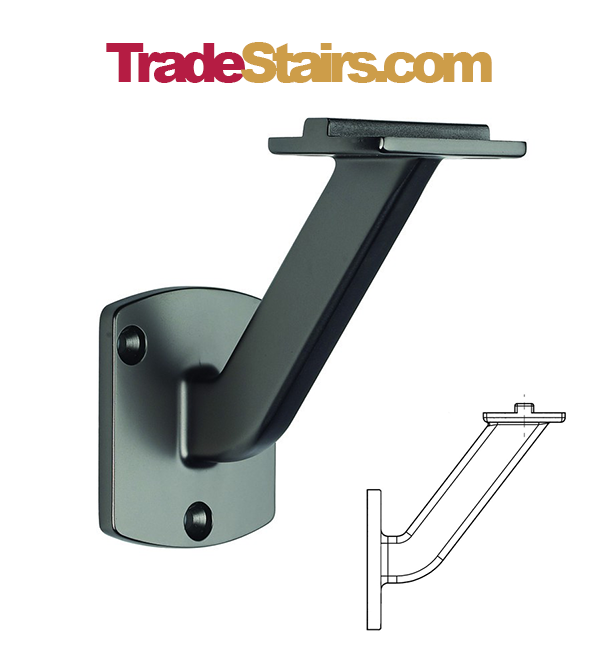 The Richard Burbidge Bracket fix range is very popular with the DIY market but tradesmen usualy prefer the Stelten fitting and the undrilled newel turnings.